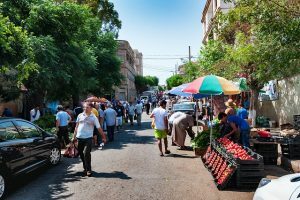 Algeria (MNN) – Several events in the last few months indicate that Christians in Algeria are facing growing pressure from the government and society. At the end of last year, a long-term resident of Algeria was denied re-entry into the United States. This Christian worker, a French national, managed a private French-language school in-country. 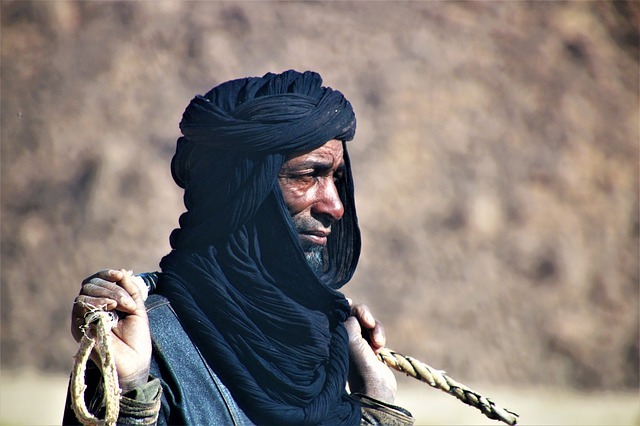 Middle East Concern believes these types of deportations are a tactic to ensure that outside groups are not able to work with Algerian Christians. 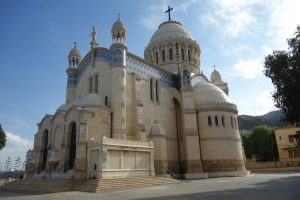 Around that same time, three Christians were arrested in Chlef and accused of luring Muslims into conversion through promises of travel and financial benefits. A local newspaper described the event as a “foiled evangelism attempt”. Earlier this month, a pastor who was accused of evangelism had his prison sentence lengthened and was charged a hefty fine. And the pressure isn’t just focused on individuals, either. There’s been a string of church closings as well. On March 2, another church was shut down– the fourth church to be closed in the past four months. More and more churches have been inspected and threatened with demands to meet safety regulations. And so, even though many of these churches have been registered, approved, and operating for years, the government is finding ways to shut them down. This also means no one has been allowed to plant new churches, Musselman says. So they gather in house churches to stay under the radar. But there’s pressure to shut these meetings down, too. And yet, as Christians face adversity, they begin to grapple with questions about what it means to live out their faith and what it means to take up their cross to follow Jesus. This leads to a deepening of their faith. However, it’s not just the government who is giving Christians a hard time. Musselman explains that conversion from Islam to Christianity creates a lot of heat among families and communities. “That becomes engrained within the culture. Again, you’re dealing with various levels of militancy when it comes to Islam. I mean, we know many Muslims that are very peaceful. They are fine with having Christians in their neighborhoods, and even churches. Where it does get a little bit tricky is when family members start to convert to Christianity. He says there are many stories of Muslims having dreams or visions, or coming to Christ because of a message they heard on a radio or television broadcast. There are also cases of one-on-one evangelism and Bible distributions being the key to Muslims hearing about Jesus. Another reason why Christianity might be looked down upon from both a societal and governmental level is because it is often viewed as a Western religion. Musselman says that many within this nation want to see Sharia law upheld, and Christianity is a big threat to that. Some Christians will have to leave their home in order to escape violence from their friends and family. Voice of the Martyrs Canada supports persecuted believers by advocating for them to the government. They also surround believers and encourage them with truths from Scripture and provide for their needs. Another way they help is to tell the stories of the persecuted to people like you, and ask you to pray. Musselman says we need to consider Hebrews 13:3 and 1 Corinthians 12:26 when we think of believers facing trials like this. Learn more about partnering with Voice of the Martyrs Canada, here.